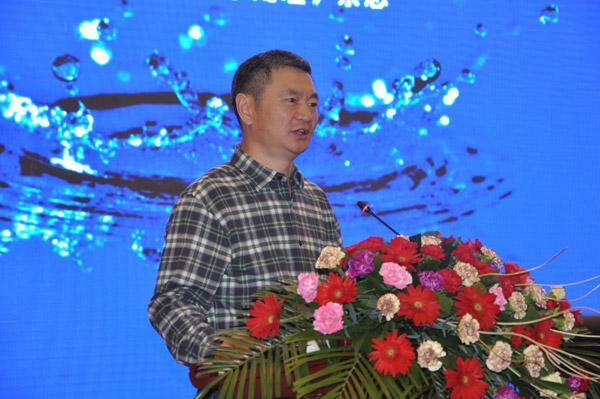 Chairman Cheng of Shandong Taihe Made Speech at the 33rd Annual Conference of Water Treatment Institute - Shandong Taihe Water Treatment Technologies Co., Ltd. 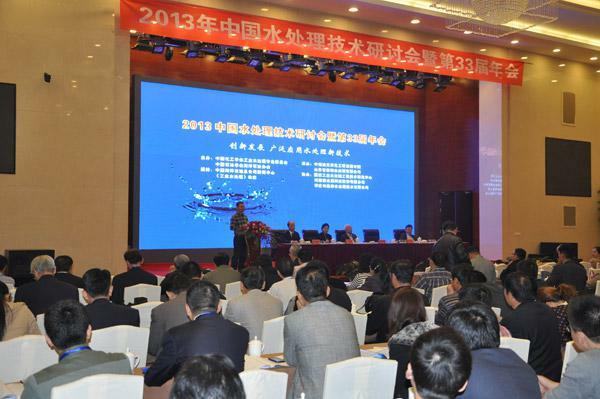 The 33rd Annual Conference of Water Treatment Institute 2013 was hosted by Shandong Taihe Water Treatment Technologies Co., Ltd.The chairman of Taihe Cheng Zhongfa made speech during the conference, and thanked every fellow colleague about their support for Taihe for all these years. 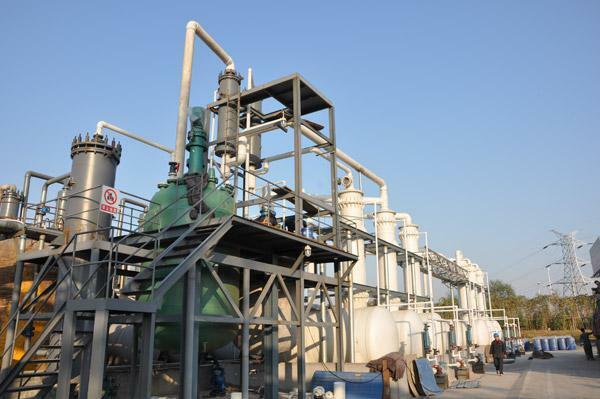 Through years of practice and exploration, Shandong Taihe Water Treatment Technologies Co., Ltd.has invested tens of millions yuan to realize the leap from the traditional intermittent production to continuous production. 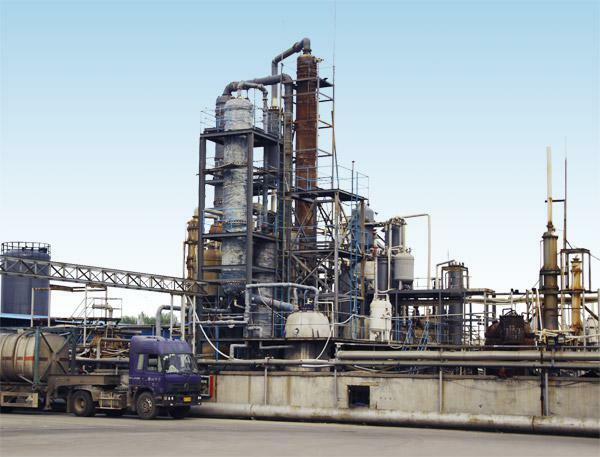 Ten -thousand-ton level HEDP (1-Hydroxy Ethylidene-1,1-Diphosphonic Acid) continuous joint production equipment has overcame strong corrosion and high viscosity of raw materials and products, precious metals and graphite materials inadaptation, as well as high temperature, spontaneous combustion, explosion during the reaction and other non-safety factors. The reaction efficiency is greatly improved, from tens of hours to minutes. 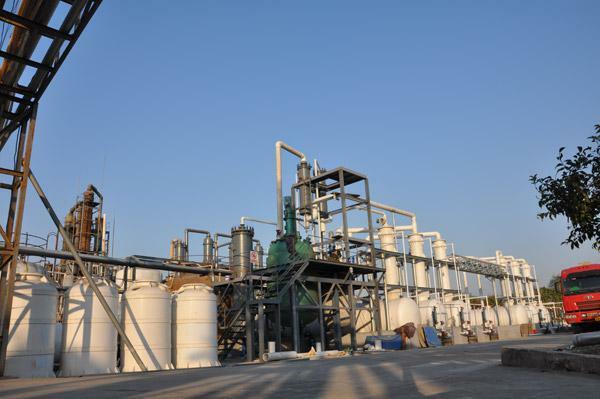 Raw materials, energy consumption and operating costs have been reduced. The labor reduced 3 times than before and the production cost has greatly reduced.